Spying became an integral part of the Cold War. Both sides went out of their way to acquire as much knowledge as they could about each other. While Hollywood has romanticized the whole image of espionage, the real thing is far from romantic. It is a dangerous cat and mouse game that typically results in torture, prison, or execution for the spy if caught by the opposing team. During the Cold War, spies had to prepare themselves for the worst. Their ability to blend with their surroundings was vital to their survival. The USSR and the US spent large amounts of money training, recruiting, outfitting, and deploying spies all around the world. This resulted in many technological innovations, all the way from tiny spy cameras to deadly assassination weapons. This .38 single shot, break action pistol was designed in Philadelphia by Stanley M. Height, and used by the Naval Intelligence Office during the Cold War. The gun was securely mounted to the back of a cowhide glove, and the spy would typically wear it with a long sleeve garment to hide it from enemy sight. The weapon is activated by making a fist and punching a target. 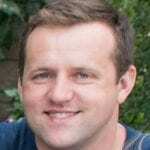 Upon target contact, a bullet is fired at point-blank range. If a spy was in a tight situation, he could raise his hands up in surrender behind his head. 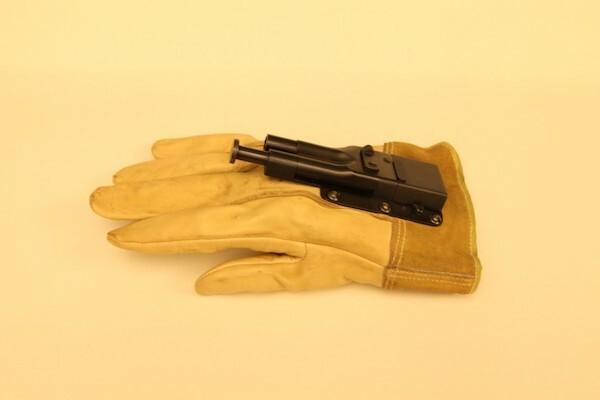 This way, the small pistol behind the glove could not be seen. When the enemy came within range, the spy could punch him in the head for an instant kill. This deadly umbrella has a hidden pneumatic device that is able to inject a small poisonous dart containing ricin into its targets. On September 7, 1978, a Bulgarian journalist named Georgy Markov was stabbed in the leg with the tip of such an umbrella. He died four days later in a hospital bed. An investigation was launched more than 35 years ago, which is the maximum period. No arrests, accusations, or detentions were ever made. 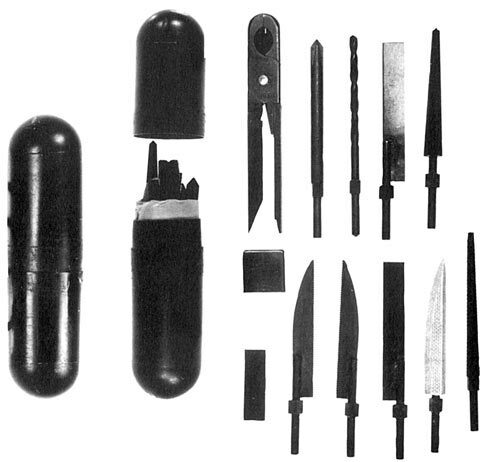 This handy and portable toolkit was designed to be concealed anally by CIA agents during the Cold War. The idea was that if you were captured, you could poop out the miniature toolkit and make an escape. Although the idea makes most people giggle, it could have been a life saver. 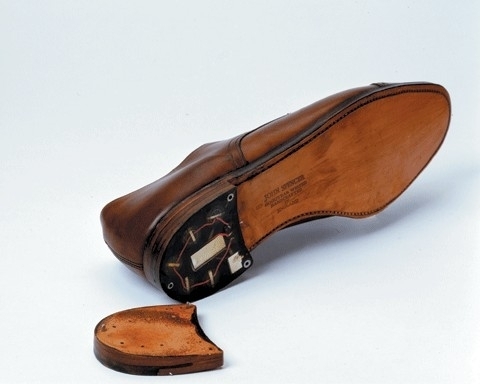 It looks like something out of an old spy movie, but this shoe issued by the KGB is a reminder of the realities that took place during the Cold War, and the many technical innovations that arose because of espionage. Agents used the shoe’s transmitter to record and monitor top-secret conversations. Batteries and a microphone were installed in the heel of the target’s shoes, making them a walking radio station to nearby listeners. 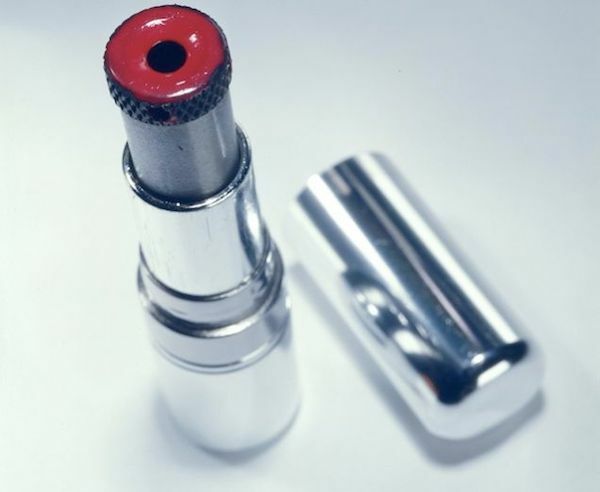 This 4.5mm gun mounted on the tube of lipstick was often referred to as the “Kiss of Death.” KGB agents used it during the cold war. The weapon’s existence was first discovered in a border crossing in West Berlin. Twisting the bottom of the lipstick would fire a single bullet. 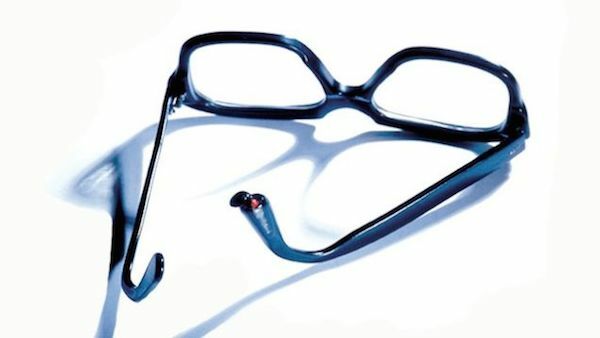 These glasses contained a pellet of cyanide hidden inside. The spy could casually chew on the arms of the glasses and release the poison. It was a way to avoid prisons or harsh torture if captured by the enemy. During the golden age of espionage, the world’s biggest powers placed a lot of efforts into developing the best spy tools. This included ways to come up with invisible inks. The accepted method to conceal ink used to be wet-writing. An agent would write with ink on the paper, steam it, let it dry, re-steam the paper to remove any indentations, let it dry again, and then write something on top to cover the original message – it took up a lot of time and efforts. During the 1950s the KGB developed a quicker method. Disappearing ink pens. 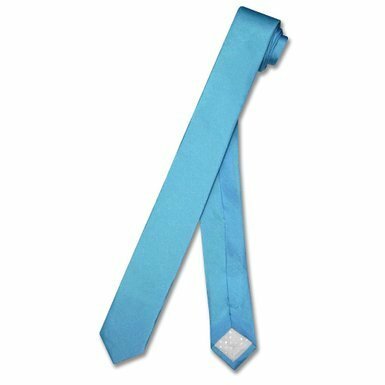 Today, they are widely available on eBay and Amazon. The KGB issued this sneaky little camera to spies during the Cold War. 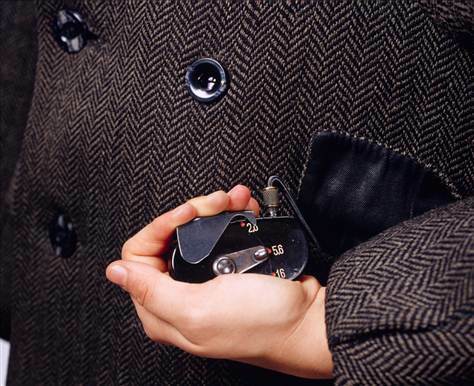 Its lens is concealed inside a buttonhole, and a wire runs down to a pocket hole where the user can press the release button to snap a shot. These types of cameras were used at public events such as political rallies.